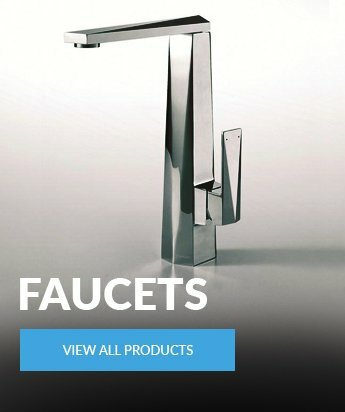 bathroom showers and faucets at a low price. 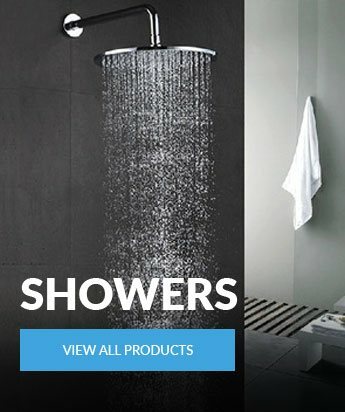 When you visit BathSelect, you'll gain access to our extensive catalog of quality bathroom fixtures that includes shower systems, shower sets, shower panels, shower heads, bathroom faucets, whirlpool bathtubs, steam showers, glass shower enclosures, sink faucets, bathroom vanities, bathroom fixtures and more at unbeatable prices. 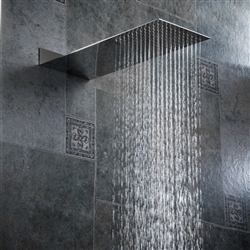 Whether you are building your bathroom from scratch or remodeling to create the bathroom of your dreams, we invite you to look at the hundreds of shower and faucet options available to find your seamless solution. We are confident you'll find exactly what you're looking for! 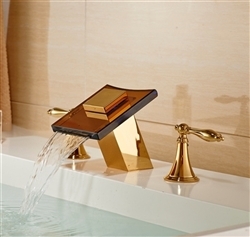 A spa bathrooms, master baths, kids bathrooms, commercial bathrooms and more. 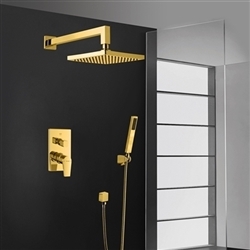 With BathSelect you can be certain to achieve your dream bathroom whether you are looking for a contemporary or more traditional style. 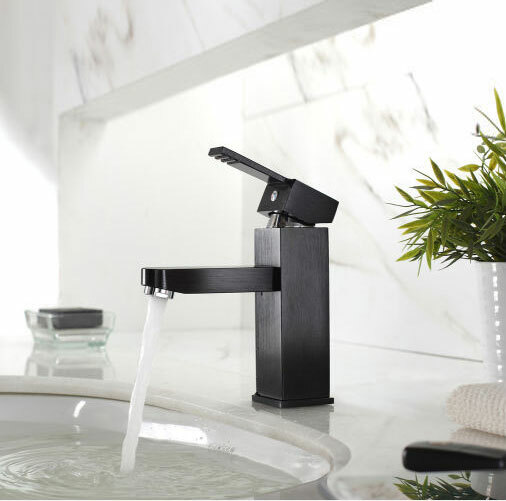 At BathSelect you will discover an extensive line of high quality bath fixtures available at great prices that will fit your budget. We ship directly from our warehouse in Virginia. 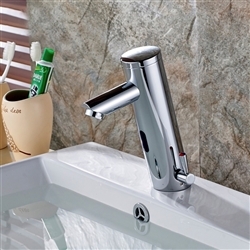 Our main priority is supplying top quality bathroom fixtures to our customers at the lowest prices. We stand behind our products and pricing. If you see your product for a better price elsewhere, we will match it as part of our 100% Low Price Guarantee. Let us help you remodel your bathroom today! 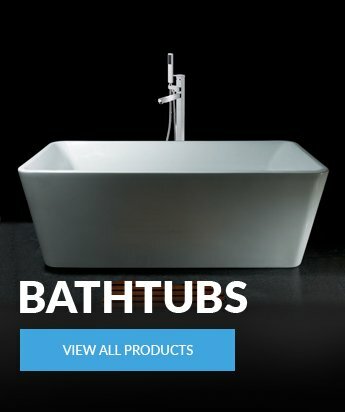 At BathSelect we understand that creating a new bathroom can be a challenge, so not only do we provide an extensive product inventory for you to choose from but we provide useful information to make your selection process much easier. Would you like to mix & match some of the options you're finding? We can do that! Just call us and we'll create a customized set based on your specifications. 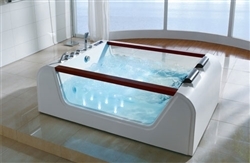 Here at BathSelect we offer our customers a 30 day Money Back Guarantee as well as a reliable and efficient delivery service. Our helpful and friendly staff are standing by to offer expert advice.